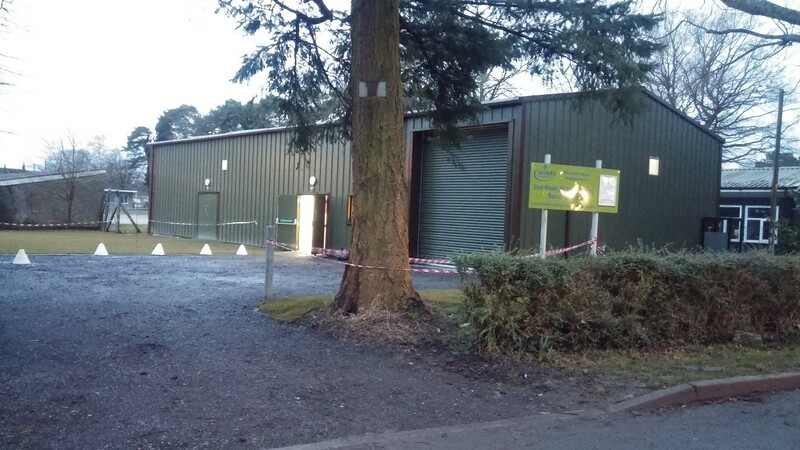 The new scout headquarters in Ifield was packed with 200 members, families and members of the community for the formal opening of the Scout headquarters on Saturday (28th February.) The action was set going by Brenda Smith, the Mayor of Crawley and the ceremony of opening the building was carried out by Jonathan Lucas the High Sherriff of West Sussex resplendent in court dress and carrying his ceremonial sword. The new building was dedicated in prayer by Simon Newham the Rector of Ifield.